Many of Canada’s biggest lenders have hiked their mortgage rates ahead of the Bank of Canada’s interest rate decision this Wednesday. A spokesperson from the Royal Bank of Canada (RBC) said last Friday that the bank had increased its five-year fixed mortgage rate by 15 basis points to 5.14%. The special rate for a five-year fixed mortgage with a 25-year amortization rose to 3.54% from 3.39%, according to AJ Goodman, director of external communications at RBC. “Rate changes reflect recent activity by competitors, and the current costs that we incur for funds on the wholesale market as well as other costs and market considerations,” Goodman told the Financial Post in an email. 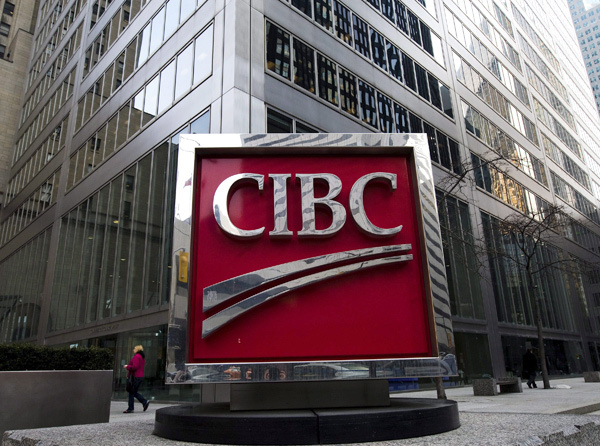 Canadian Imperial Bank of Commerce (CIBC) raised fixed mortgage rates by between 10 and 15 basis points, effective Friday. The hikes were undertaken in response to market conditions, according to a bank spokesperson. Toronto-Dominion Bank hiked its five-year fixed rate for mortgages to 5.14% last Friday, from 4.99%. The fixed rate has been below 5% since February 2014. “Factors that we consider when making mortgage rate changes include Bank of Canada rate changes and economic factors impacting the costs to fund mortgages, as well as the competitive environment,” Cheryl Ficker, senior manager of corporate and public affairs at TD Bank Group, told the Financial Post in an email. A Bank of Nova Scotia spokesperson told the Financial Post that the bank was reviewing its rates to ensure it remains aligned with the market. The central bank will announce the next decision on its policy rate on Wednesday, and further mortgage moves could be just around the corner.